We just had the opportunity to work with Domino and I'm so happy! 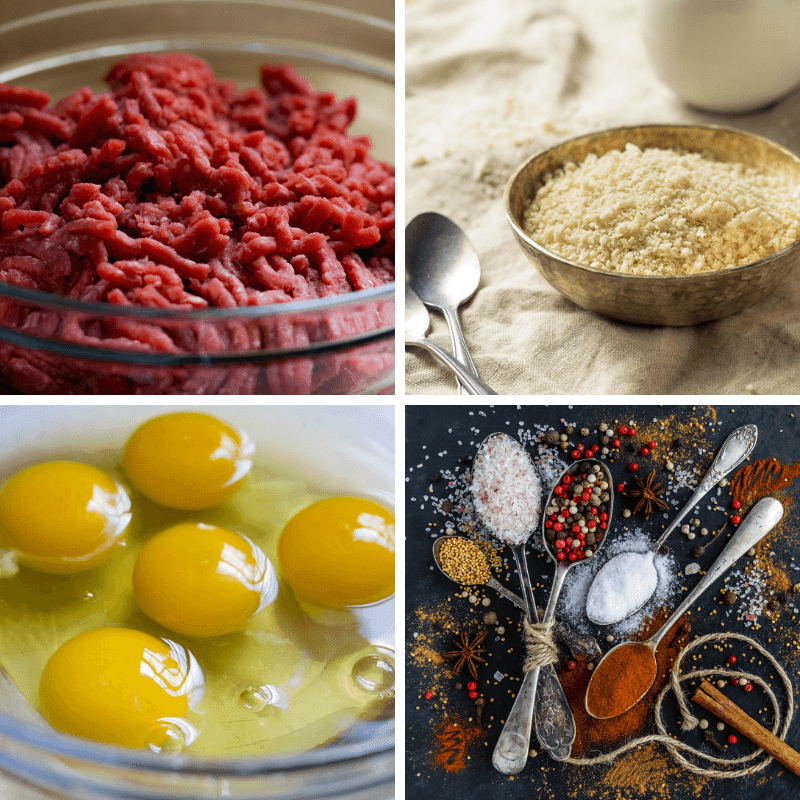 It's the perfect time of year to get out those recipes that you love to make so you can create something a little more special for your romantic dinner. If you aren't doing romantic, it's ok, these are super easy recipes to follow and can be modified to make the easiest dinners that look and taste like you spent all day doing it. So many recipes can be so scary. I'm going to be completely honest with you guys, I'm not the best cook in the world. I try really hard but, my food doesn't always get that happy smiling face behind every bite like my moms does. Since I'm being so honest, I even made my daughter cry once. I don't mean like toddler pout I mean full on cry because she couldn't eat what I made. Gusee what happened after that, you got it, I cried. We got pizza. It was an easy to make pork chops and dressing dinner recipe, why didn't that happen? I have no idea. The chops were tougher than shoe leather, the dressing was like soup. It was one dish. How does all of that calamity happen all in one pan? That is a question I will never have the answer to. So what are easy recipes that even I can't mess up? Meat Loaf. What I love about meatloaf being the main course is that it can be shaped. 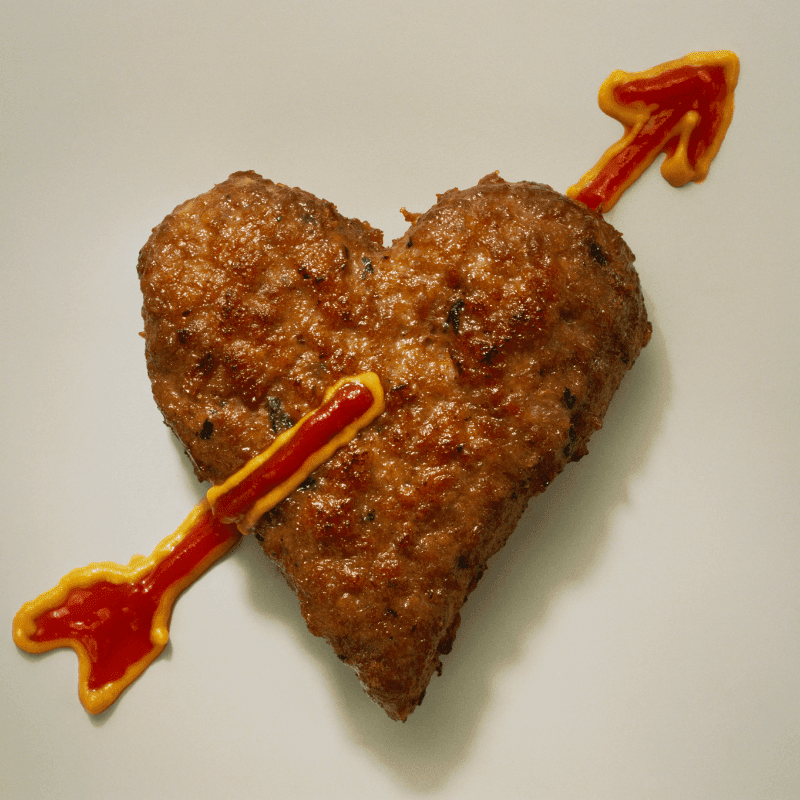 It's so simple to make a big heart shaped meatloaf or single serving sized meatloaves. This recipe is so easy to modify for family size. I love it because it is so easy that pan color and other options have never changed the outcome of the dish. It's a simple surprizing recipe from my Grama Vera. She was a mom of 4 of her own kids and a foster mother. She was amazing at making great food for a lot of people in a hurry! I hope you love this awesome easy recipe. Let me know what you think when it's all done. Your taste buds will thank you. 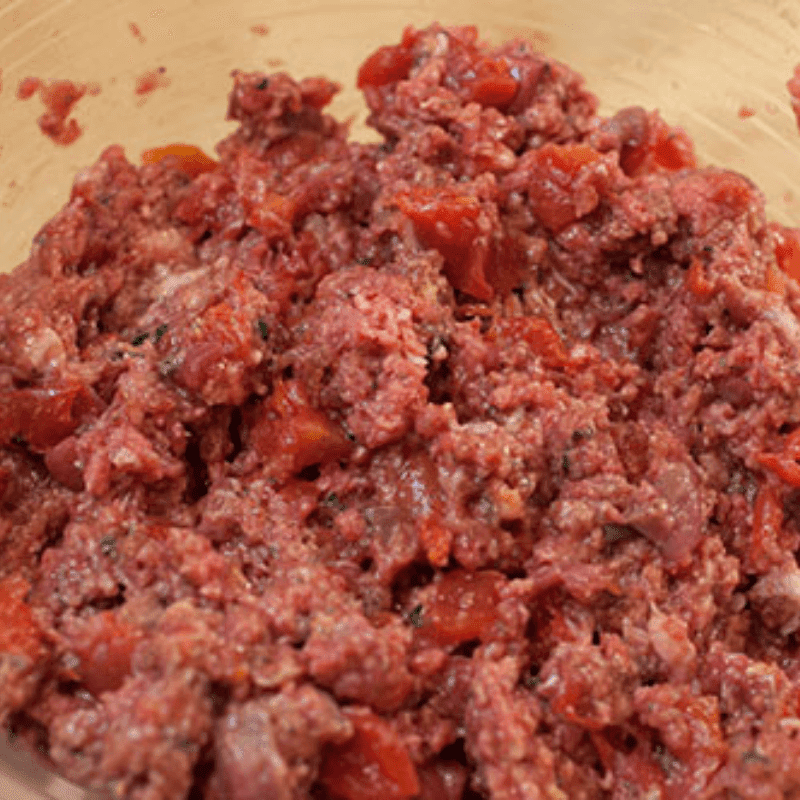 Mix meat, egg, and seasonings (I prefer a packet of onion soup mix) until it is well incorporated. You can use a spoon, I use my hands. I can make sure it's completely mixed in that way. Put the mixture into your baking pan. Shape the meatloaf as desired. Remember, it will shrink a little so make sure that your shape is defined. Cover with foil to cook. The foil helps the meatloaf from getting too crispy on top. The thinner is, the less time it has to bake. 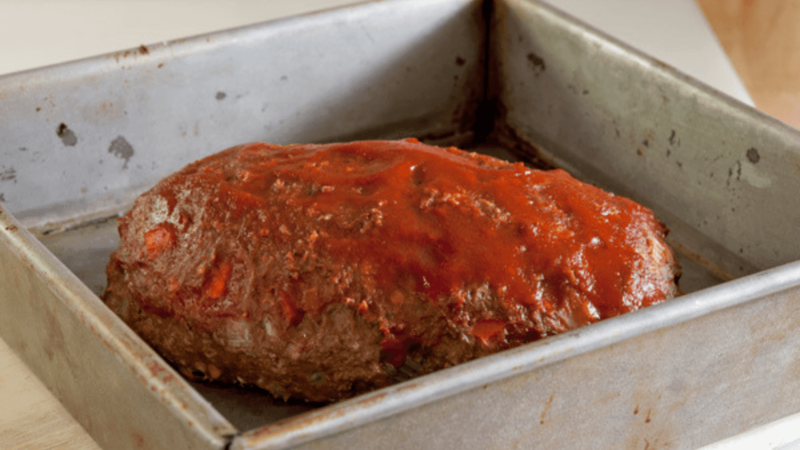 1 lb meatloaf will be completely cooked in 20-25 minutes. A 3lb meatloaf will cook fully in about 45 minutes. When you are considering cookware to use, take into account that the meat will have fat rendered so you want to have a pan with high sides to catch it. When your meatloaf is fully cooked (no pink in the center) add your glaze to the top. using a spoon, cover the top completely and let it bake for an additional 5 minutes. It melts the sugar and makes it so good. That's it. That's Grama Vera's Meatloaf. I hope you love it as much as we do. 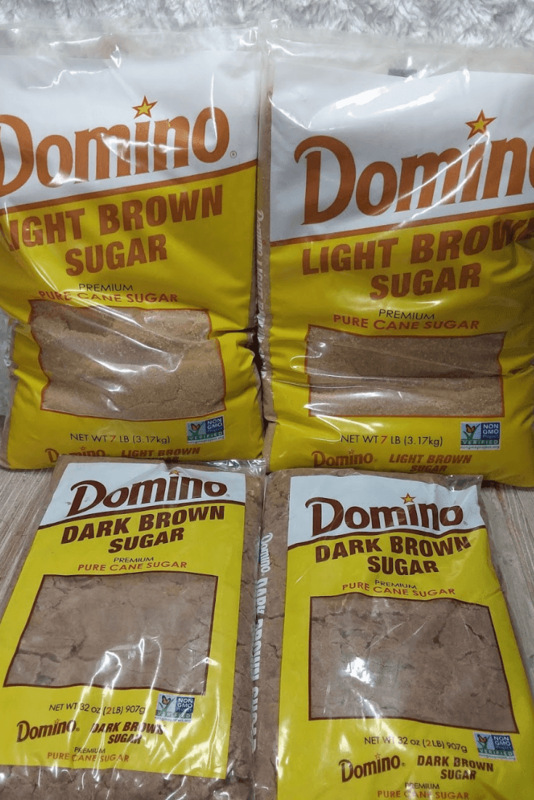 Domino Sugar has so many other ideas too. Check out their website for the Brown Sugar Body Scrubs and more. I received this product for free to facilitate this review. If you have any questions please feel free to email us directly.